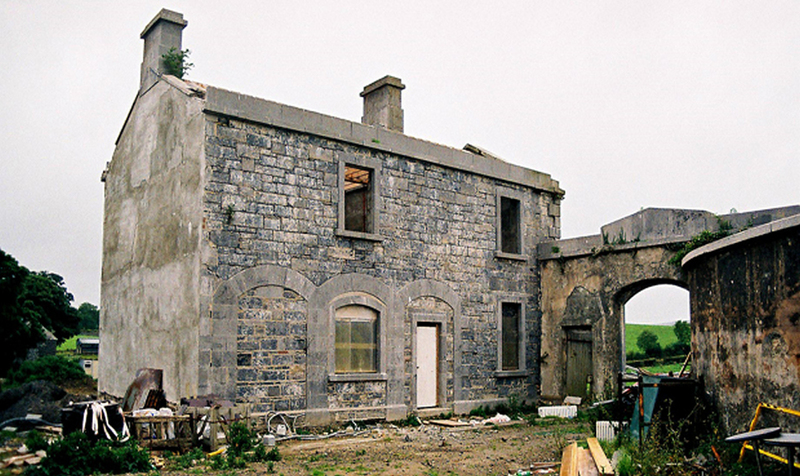 The opening of Clonabreany House in 2009 marked the unveiling of a major restoration project of the 18th century estate manager's house and adjoining courtyard. 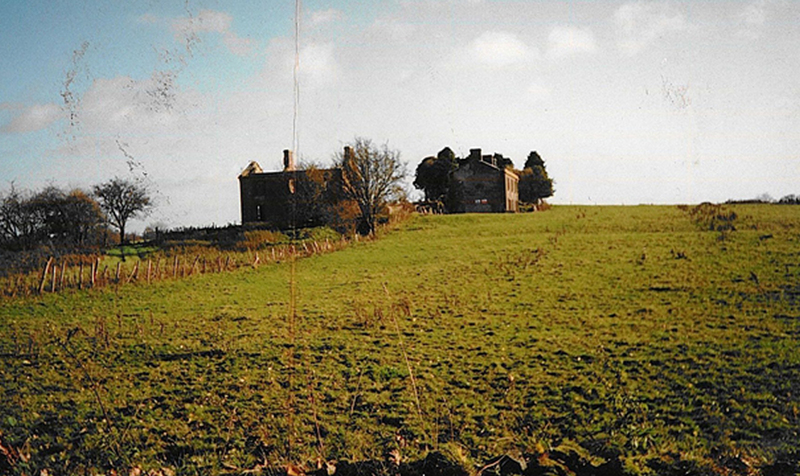 The restoration work, which took place over almost a decade, was carried out by Principal Construction Services and conservation architects Paul Arnold and Associates were brought on board to ensure that the work carried out was in accordance with best conservation practise. 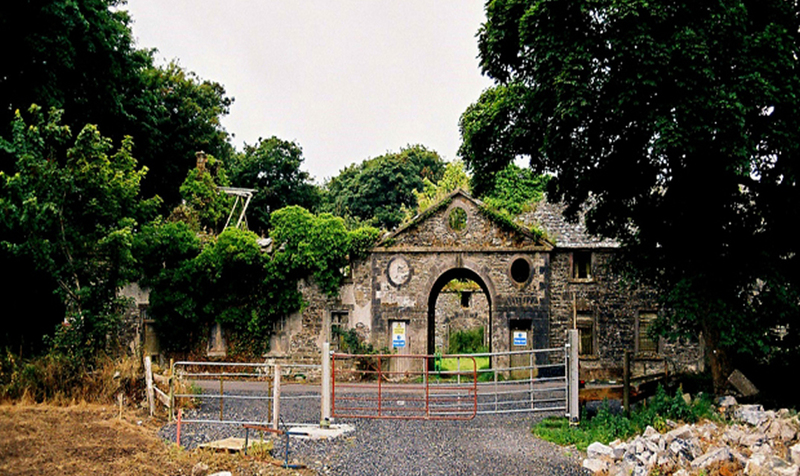 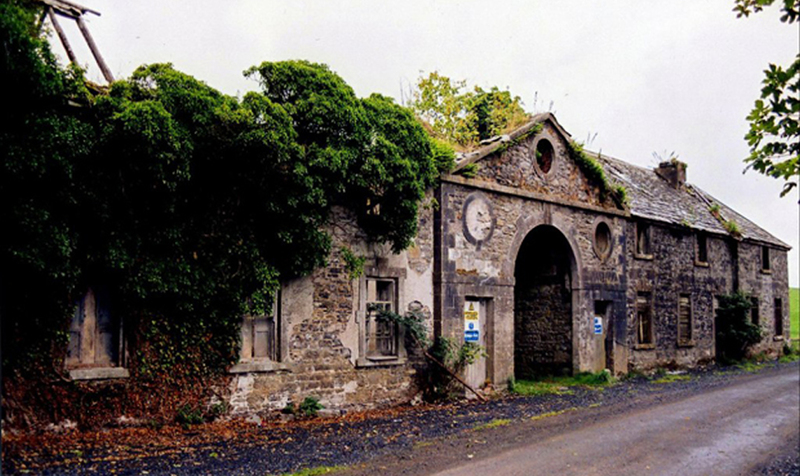 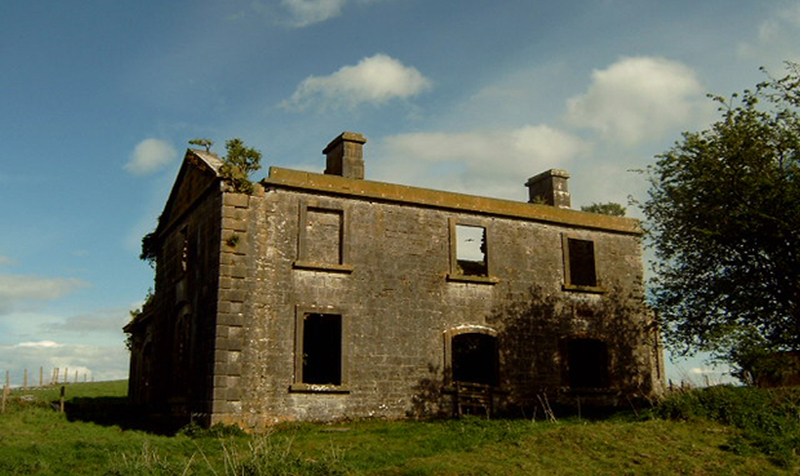 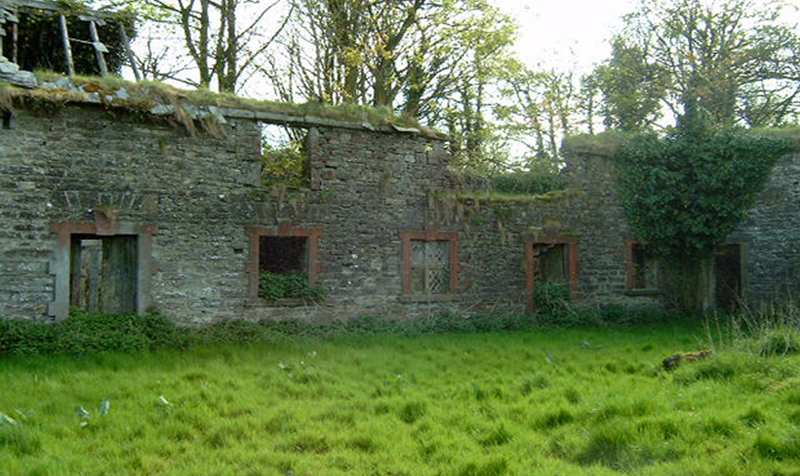 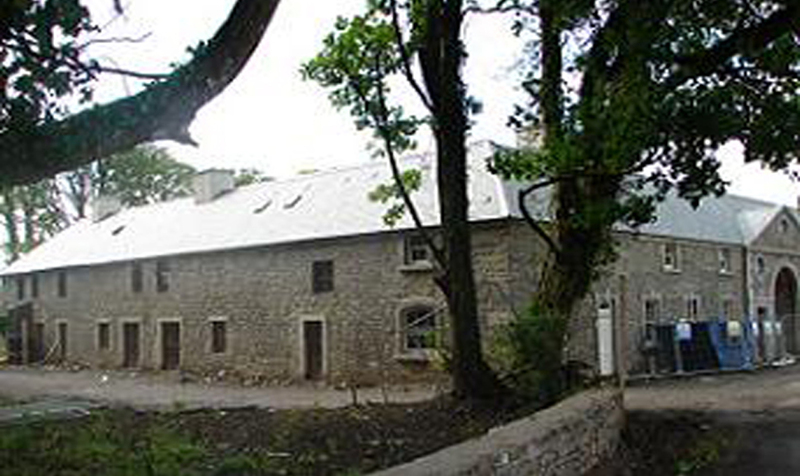 In 2008, Clonabreany Courtyard received an Ellison Award from An Taisce, for excellence in conservation.